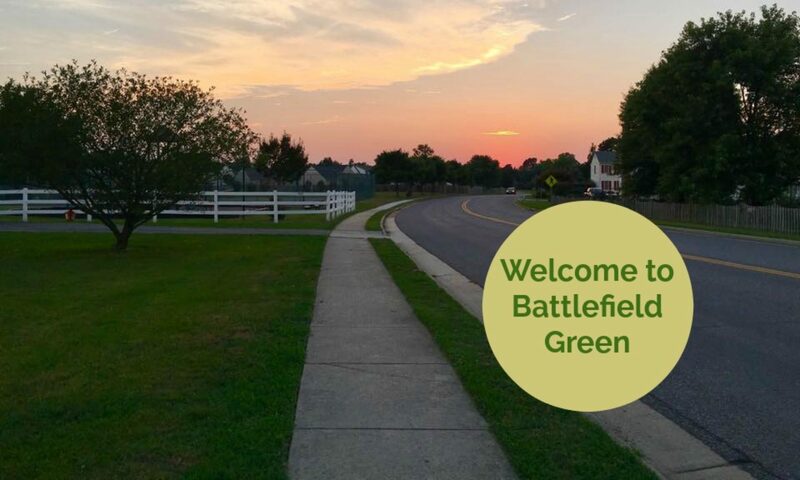 The Battlefield Green Community Association is currently seeking volunteers to head and serve on the community Neighborhood Watch Committee. The Neighborhood Watch Program is comprised of owners who view the security and safety of the community as a top priority. 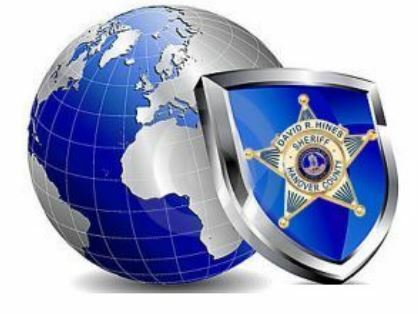 Volunteers work with the County’s Sheriff’s department, attend informational seminars and help create an owner network that informs owners of suspicious activities. If you are interested in volunteering to serve the community, please email the Community Onsite Manager at EHackett@communitygroup.com. The SHIELD App is an extension of the SHIELD initiative designed to expand our partnerships with the community. The initiative provides valuable information to keep our community aware of those resources and best practices that continue to make Hanover a great place to live, work and raise a family. To learn how to get this app, click here. Learn more about this program on the HCSO website. Ready to be a part of Neighborhood Watch? Fill out the form below and let us know you are interested.